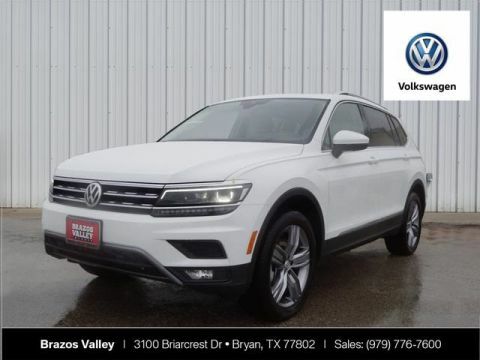 $4,363 off MSRP! 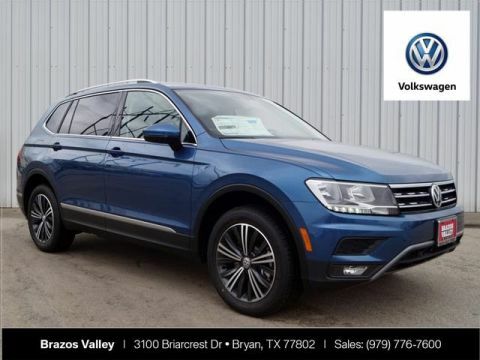 3rd Row Seat Package, ABS brakes, Active Cruise Control, Compass, Electronic Stability Control, Front dual zone A/C, Heated door mirrors, Heated front seats, Illuminated entry, Low tire pressure warning, Navigation System, Power Liftgate, Power moonroof, Remote keyless entry, Traction control. 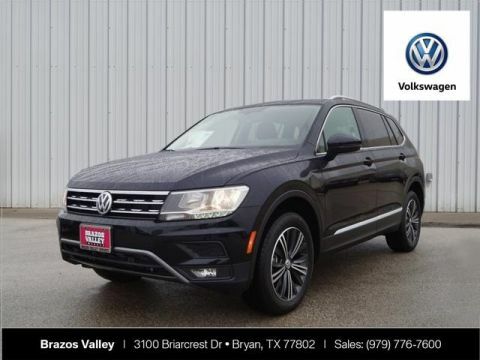 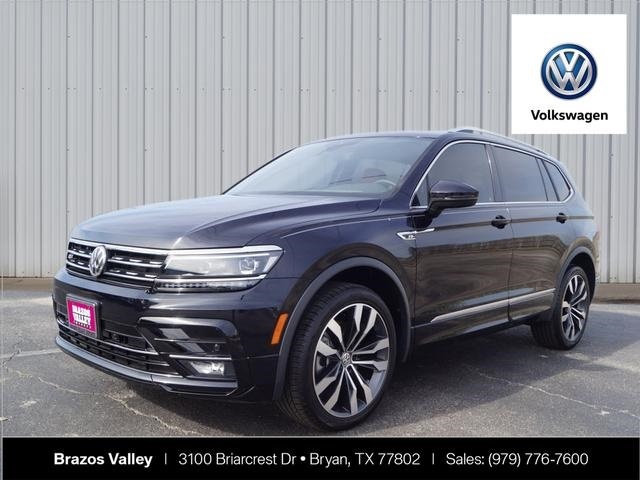 2019 Volkswagen Tiguan 2.0T SEL Premium R-Line 4Motion Deep Black Pearl 2.0L TSI DOHC AWD 8-Speed Automatic with Tiptronic Priced below KBB Fair Purchase Price!